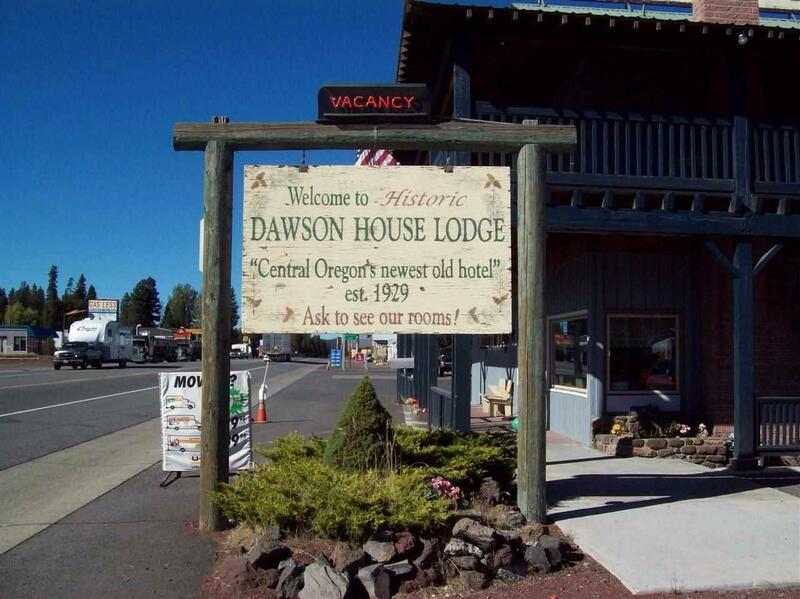 The Historic Dawson House is a 4800 Sq. Ft. 9 Unit Lodge with a 3 Bedroom 1 1/2 Bath living quarters for the Owners / Managers. This property also includes a 1075 sq.ft. Commercial Shop for an Additional Business or Income. 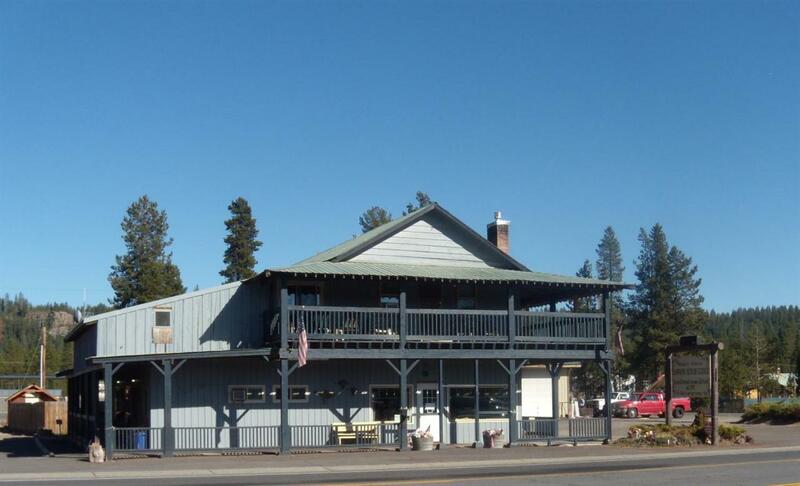 This is a Great Location on one of Oregon's Main Highways and a Well Established Business.The Sellers Health Forces the Sale of this Wonderful Property and can be Your Opportunity! Walking Distance to Chemult's New Amtrak Station, Approximately 25 Miles to Crater Lake National Park, 35 Miles to Diamond Lake and about an Hours drive to Bend Oregon. Sellers will consider all serious reasonable offers.